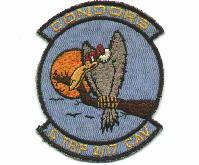 Jerry Owens-- who served with Charlie Troop as a member of the ground scout section of the Aero-Rifle Platoon from Sep 1969 till he was seriously wounded at Fire Base Ripcord on April 5, 1970-- has available for sale, copies of the Condor Patch. The cost is $10.00 each which includes shipping/handling for the USA. Jerry is not yet on the net, send check @$10 each to Jerry Owens, 1943 Remount Rd, North Charleston, S. C. 29406. 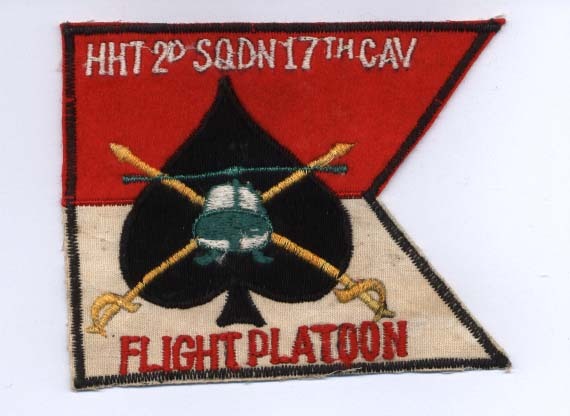 This patch was developed after Loas and was the Aero-Rifle Platoon patch for Charlie Troop. 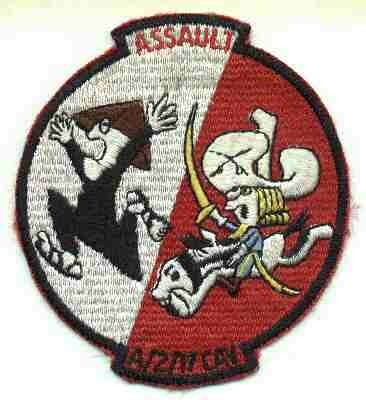 It references the A Shau Valley, which was the primary AO for C Troop.